There’s been a lot of of hoopla about Democrats raking in massive amounts of registered voters leading up to the presidential election Nov. 4. Ironically, the number of first time voters casting ballots this election remains at 13%, according to a recent Gallup Poll. The poll surveyed 2,700 newly registered voters between Oct. 17 and Oct. 19. 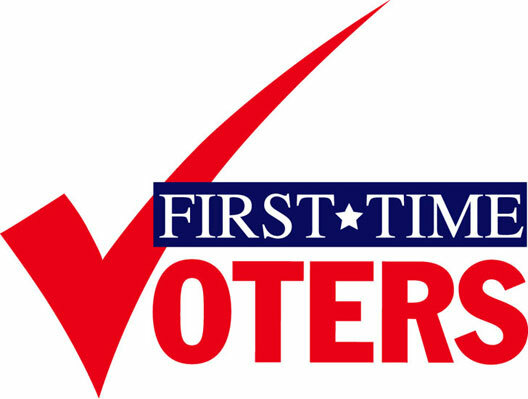 Despite the Obamamania this year, the proportion of first time voters remains the same as that in 2004, according to a Gallup Poll released today. Who are these first time ballot babies? Well, 62% of the first-time voters surveyed are below the age of 30. One in five are the minimum voting age of 18. First-time voters aged 30 or older are predominantly between the ages of 30 and 49. Proving that you’re never too old, 7% of those who said they’re heading to the polls for the first time are age 65 or older. What’s even more interesting is the number of newly minted potential voters who say they’re not heading to the polls on Nov. 4. Though only accounting for 2% of the people surveyed in 2004, the number of people who will refrain from the election process has doubled (gasp) to 4% this year. If these polls are supposed to be reflective of the entire population, there is a possibility that a number of freshly registered voters will not make it out on election day. Given the closeness of the presidential race this could spell trouble for either candidate.